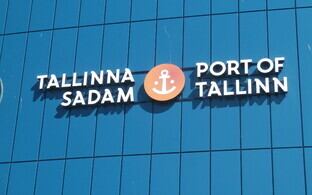 Shares in the Port of Tallinn's initial public offering (IPO) are to cost between €1.40-1.80, the company announced on Friday. 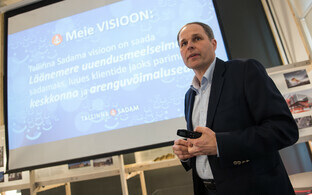 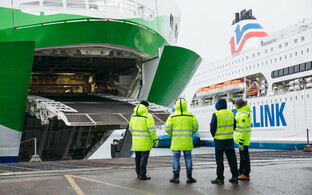 The Port of Tallinn is expected to confirm the final price of the IPO on Thursday, 7 June. 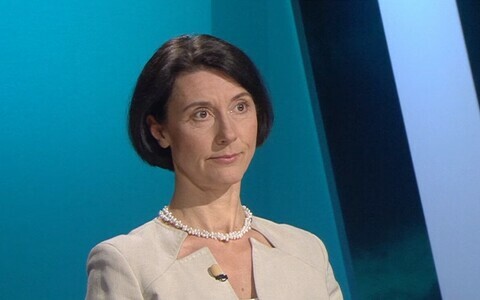 Subscription requests must be submmitted at a cost equivalent to the highest end of the range, or €1.80 per share, according to the announcement. 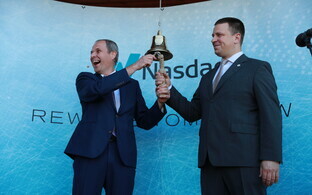 The indicative minimum issue size per Estonian retail investor subscriber is 1,000 shares. 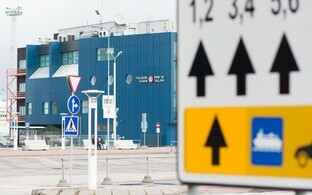 The offering period begins on Friday and is to last through 6 June. 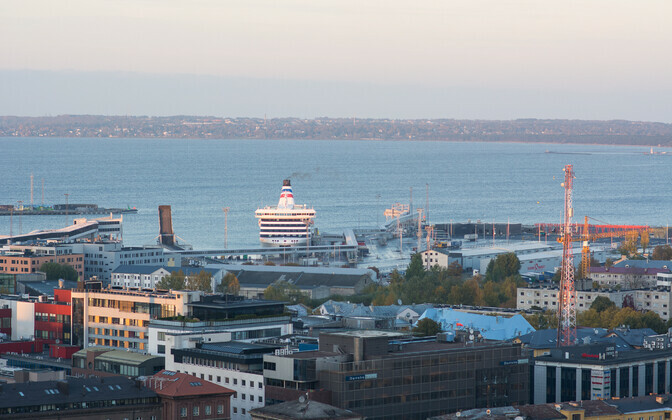 Up to one third of shares in Port of Tallinn will be available for purchase by Estonian retail investors and foreign countries' institutional investors in the IPO. 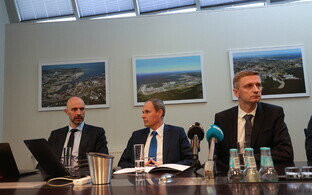 Analysts have previously stated that if the goal of the Estonian government in listing the Port of Tallinn is to introduce a new popular share, the price range of the subscription needs to be sufficiently attractive. The Port of Tallinn intends to issue up to 75.4 million new shares, and the current sole shareholder, the Estonian state, intends to sell an additional 11.3 existing Port of Tallinn shares.